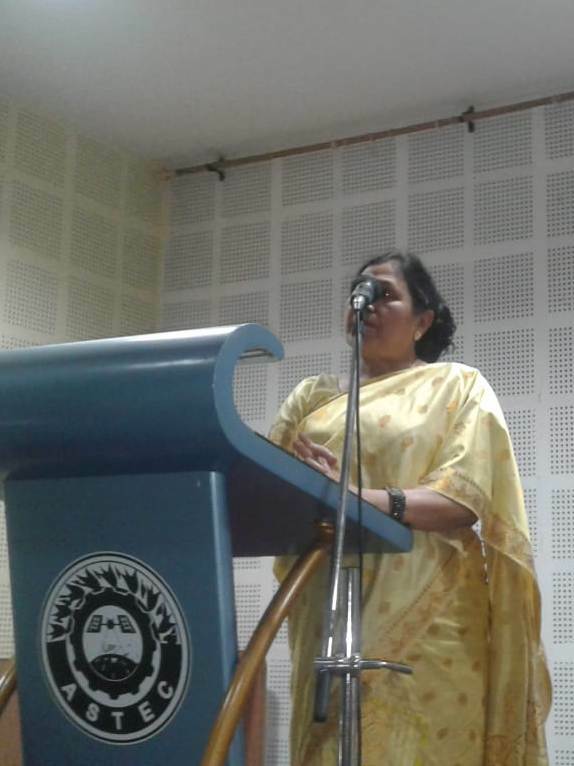 Dr Malinee is the pen name of Dr Neelima Saikia who is a prominent scientist of North-East Institute of Science & Technology (formerly Regional Research Laboratory) Jorhat, Assam. She has a vast experience in the area of soil microbiology, soil management by biological means and plant & soil health. She was engaged in bio-phyto- remediation of crude oil and oily sludge contaminated soil. 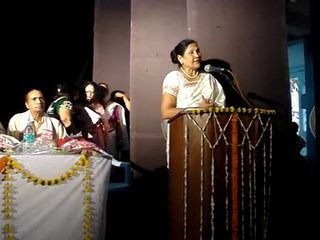 For her bioremediation work she was awarded B.P Poddar Memorial Award for environment improvement and protection instituted by Bharat Chambers of commerce during 2003-2004. She has developed several technologies for socio-economic improvement. There are more than fifty research paper and six patents to her credit. 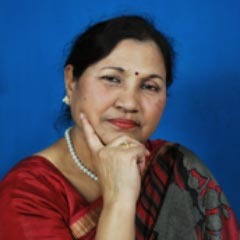 Besides her assigned job as a scientist , Dr Neelima Saikia was working as an Associate Dean of newly established Academy of Scientific and Innovative Research (AcSIR) New-Delhi. In spite of her science background and hectic work schedule, her contribution to the native literary world is immense and enduring. 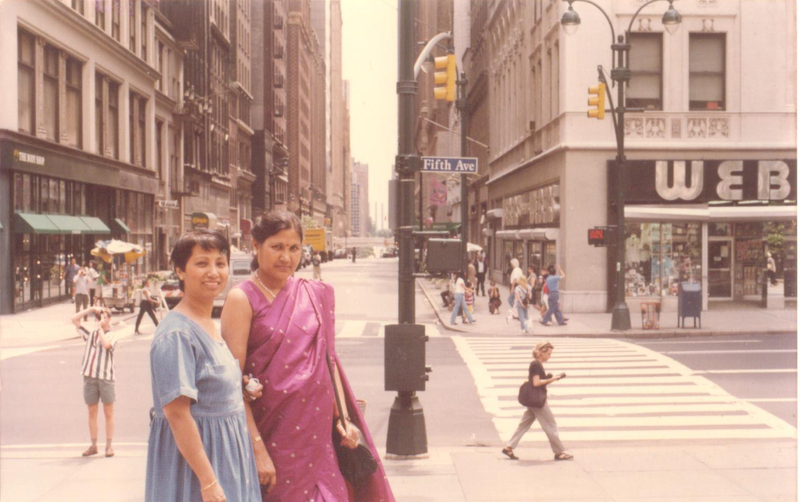 Her works relies mostly on her profound research on Indian epics and mythology. The critical appreciation comes for her portrayal of feminism, which she depicts in an appealing yet modest manner.Dr Malinee's literature works have attracted the attention of a wide number of readers. 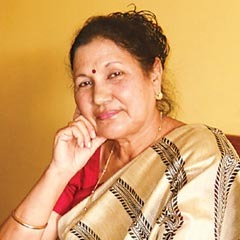 Dr Malinee is an eminent fiction-writer in contemporary India. 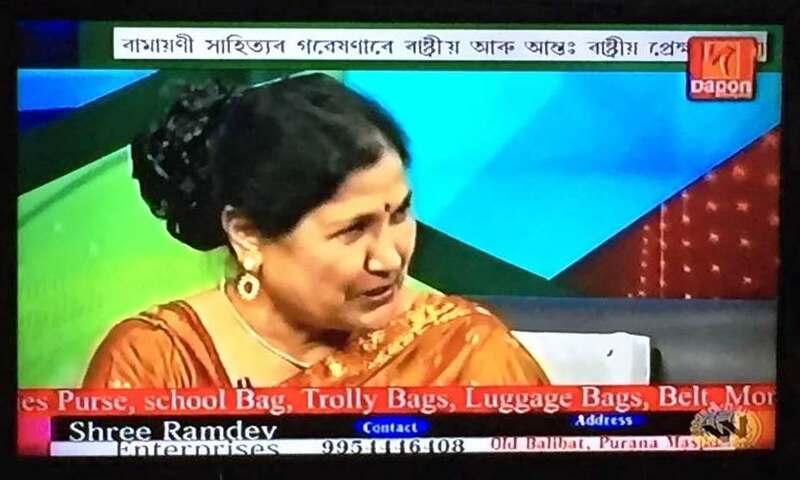 She writes novels and stories in her mother tongue Assamese. Most of her books have been translated into English. Her fictional works exhibit her profound interest in Indian epics and mythology and stand as a testimony to her deep research on them. The female protagonists of the epics have particularly attracted her to visualize their roles and significance in modern age. Apart from Dr Malinee has also written a few popular science books, biographies and has abridged a good number of books. She also writes serial episodes in some popular newspapers and magazines. Besides her fictional works, she also writes non-fictional scientific literature and the implications of science in our day-to-day life. Some of the stories and novels written by the author are Moroha Phulor Subas (Fragrance of a wilting flower) 1997, Brityar Paridhir Bahirot (Beyond the circumference of a circle) 2001, Natun Yugar Sushana (Beginning of a new era) 2003, Romanthan (Remembrance) 2005, Yajnaseni (2007) and Bideh Nandani (2009).Agony of Sita (2010, English version of Bideh Nandani), Kashi Kanya Amba (2010), Agony of Draupodi (2011,English version of Yajnaseni), Dr Malinee's Swanirbachita Golpa(2011), Mandodari (2012), Amba: Princess of Kashi (English version of Kashi Kanya Amba 2013), Rishi-Raj Kanya(2014). 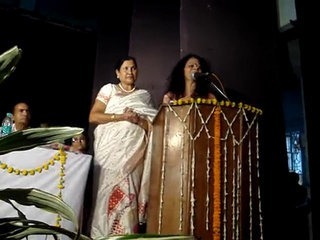 Surangana (2015), Ajan Pakhi(2016), Valmiki Ramayana : Mot-Dwimot aru Bishlexon (Valmiki Ramayana: views, conflict and analysis) (2017). 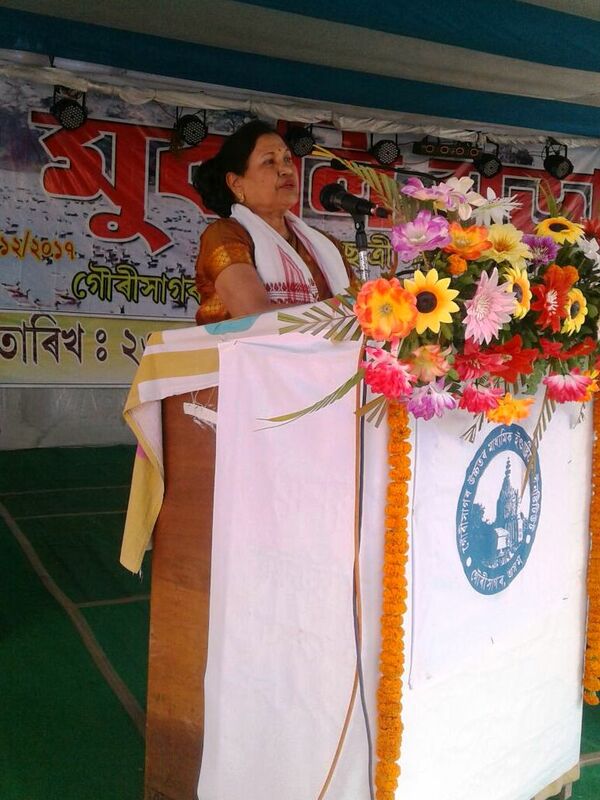 Dr Malini is the founder Secretary of The Epic Study Centre, Jorhat Assam. 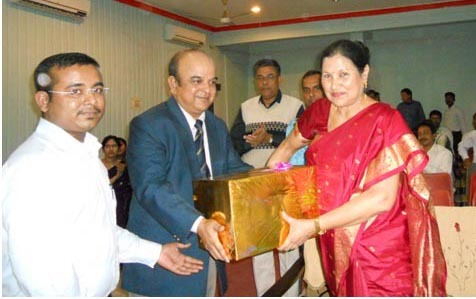 Dr Malinee is the recipient of several awards and honours. 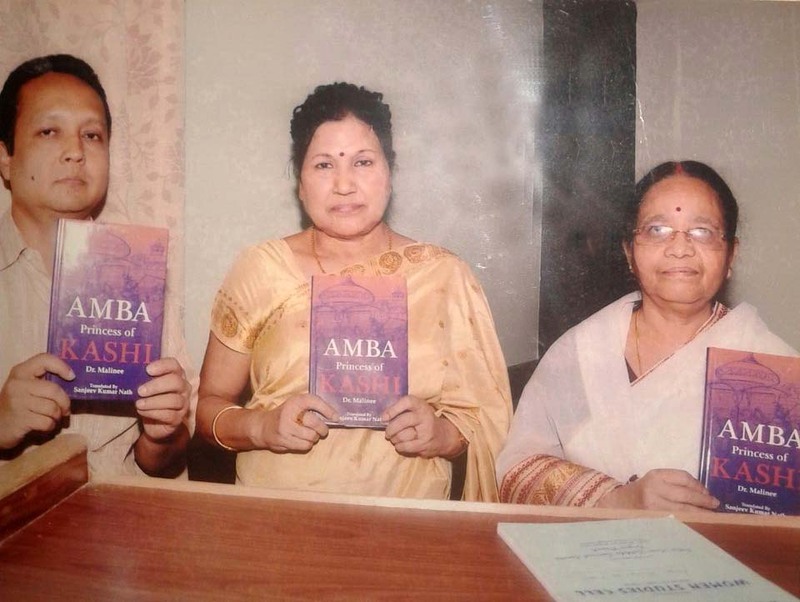 She is the recipient of two National Award, instituted by DAE, Ministry of HRD and NCERT, New-Delhi for her book "Adarsha Bowari" (ideal daughter-in-law) and "Sadhur Cholere Bigyan" (Science in the form of stories) respectively. She is the receiver of B.P Poddar memorial award for environment improvement and protection in 2003-2004, Kumar Kishore literature award(2013), Vidya Sagar Sanman(2014), M.F. 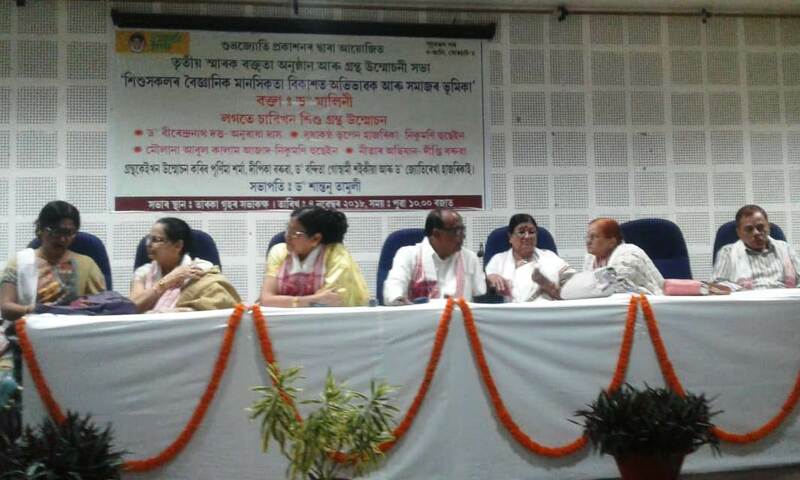 Hussain International Award for environment (2014), Sahitya Bota (2016) instituted by All Assam Women's writer Association. So far there are 36 books to her credit.